Ohh, my mouth is watering - these look absolutely gorgeous... and also like something my toddler might actually eat! I particularly like mini versions as kids love them and perfect for lunch boxes too. 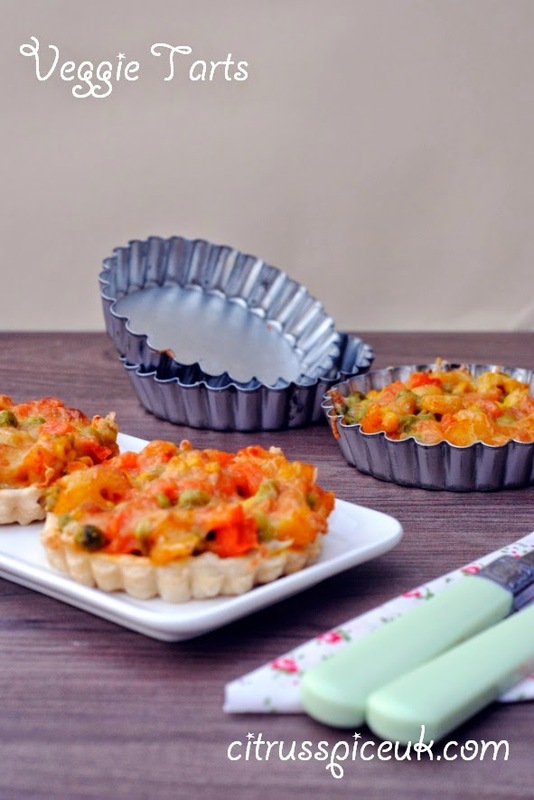 these mini veggie tarts look delicious and colorful! They look amazing and sounds very delicious! My fridge is never without sweet potatoes, they're one of my favourite vegetables. Never tried them in a tart but they look fab! Sarah I loved the natural sweetness they give. You keep sweet potato in the fridge??? Codie you will not be disappointed with them for sure. You won't miss the meat once you try these. 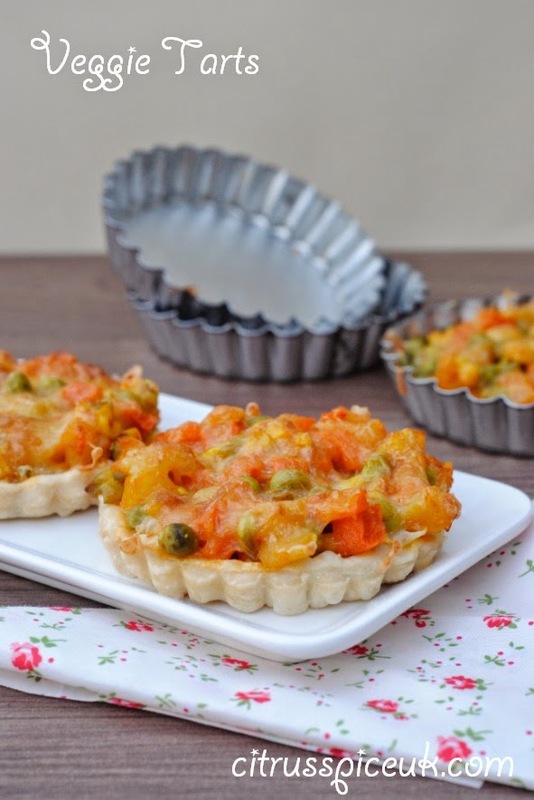 These tarts look so adorable and are a great way to bring vegetables to the table! Oh these look so scrummy! And anything with sweet potato in is a win in my books! Those little tarts look so delicious and they must be if they contain sweet potatoes! Heidi, they were delicious and I am going to make more at weekend. They were really yummy and we loved them cold too. You could even get kids to help you make them. I hope you try them do come back nad tell me how they turned out. Those look delicious - we haven't had sweet potato for ages, I will have to get some! I hope you do soon they are delicious. I like the look of these. I have a very weak spot for tarts and pies and think I might eat more of these than I should. Do you just put raw sweet potatoes in the microwave? I have never microwaved frozen veg. Yes if you dice the potato small they will cook in microwave with frozen veg. I'm not usually a vegetable fan, but these do sound delicious! They taste delicious and I a sure you would love them. Jen I got them on ebay they are kitchen kraft make. 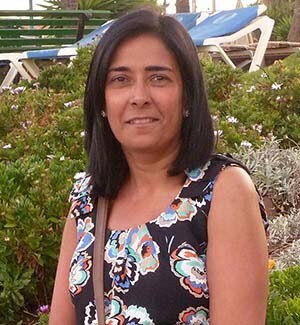 Clare I hope you will enjoy them and come back and let me know how you enjoy them. Mmmm they look amazing. They don't seem to hard to make either. Amy they are really simple to make especially if you buy ready rolled pastry. These look very tasty. 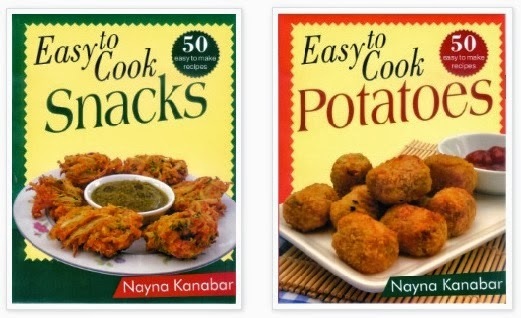 My children would love to try these. These look delicious. We are veggies and I would love this for lunch! Have to try these, they look delicious.